Come show us your inner ROCKSTAR! You are the lead singer with a full band backing you! Show us what you got! Frankie Justin is a Northeast based country artist signed by SMG Records Nashville. Justin has two songs playing on main stream radio, "Summer Lover," and "Crazy." Frankie Justin has opened for artists such as Easton Corbin , Parmalee, High Valley, Dwight Yoakam, LOCASH and John Anderson. Frankie's first big break came in March 2015, signing a publishing deal with Grammy award winning producer, Brien Fisher. Frankie is a songwriter down on Music Row. He has been written up in publications such as, The Nashville Music Guide, The Resident and the Hartford Courant. Frankie is both a CMA and ASCAP member in Nashville.Frankie has performed for up to 5,000 people at one time. Lighting Rod & the Thunderbolts recently won the 2018 Josie Music Award for blues group of the year at Dollywood & also the silver medal in the Global Music Awards for the album Delta Time. Their sound has been compared to Eric Clapton meets Bob Seger at Muddy Waters house. Playing a strong blend of classic rock, oldies, motown, & blues to tap your feet to. Bad Navigator was formed by a group of friends looking to have some fun. All having an extensive background in other separate musical endeavors, this group formed to cover the classics and make sure everyone has fun doing it! Prepare to be entertained! Bueler’s Day Off: This bands lineup starts off like the world’s worst joke; A lawyer, a landscaper and an insurance salesman walk into a bar. That LITERALLY happens every time they play, because those are the jobs of a few of its members. At the end of the day, that is what this band is all about. They don’t take themselves too seriously. But they are serious about the music. It's people, loving people. Bueler’s Day Off is an experience that, much like it’s cinematic namesake, promises a deviation from the norm. A chance to shake off the yoke of your nine-to-five grind. Bueler’s plays a wide variety of music, mainly because of the varied backgrounds of each member of the group. Bad Navigator was formed by a group of friends looking to “have some fun”. All having an extensive background in other separate musical endeavors, this group formed to cover the classics and make sure everyone has fun doing it! Prepare to be entertained! 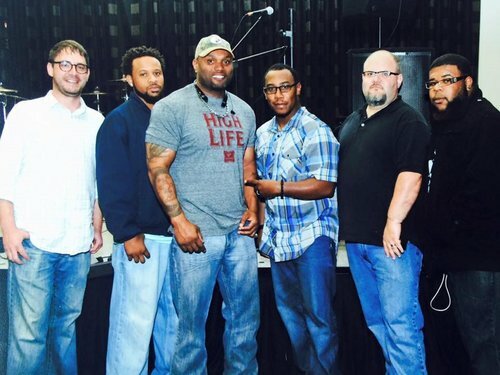 Maceo is a 5 piece country, rock, southern rock, and blues band based out of Franklin, KY. They have a unique sound that grabs their audiences attention and the stage presence to keep them entertained. The band is led by Marty Brown Jr. and they are currently working on the release of their debut EP. 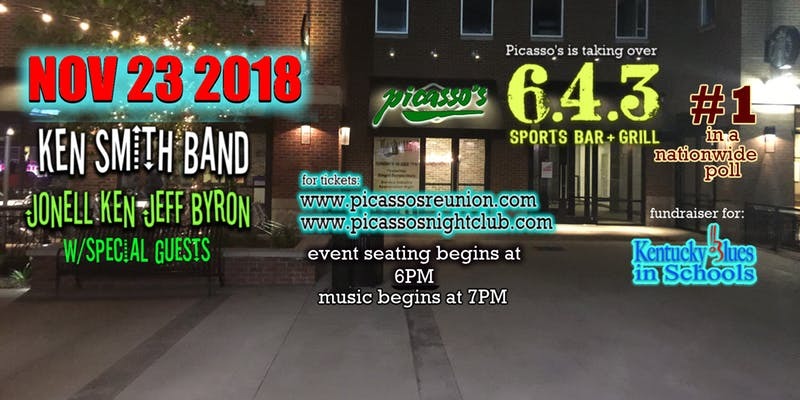 Maceo has been a top three finalist two years in a row for WBKR's "Battle For the Big O", and opened for recording artist Big Smo last September. 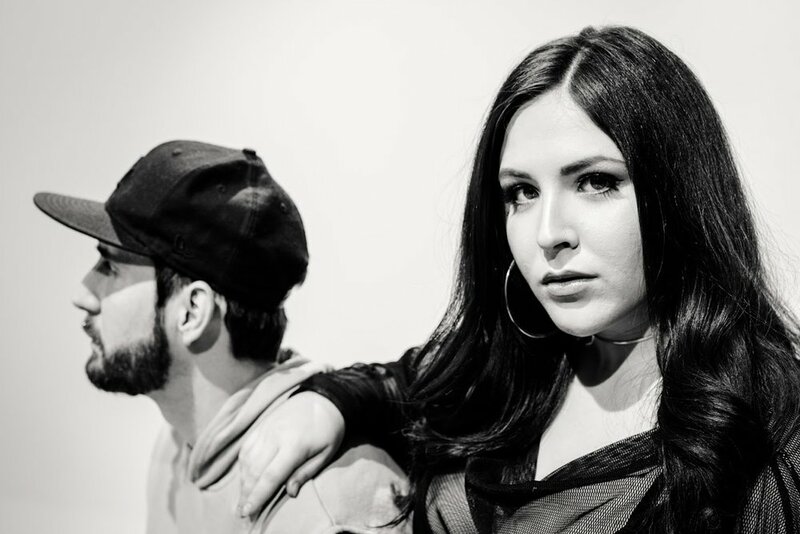 Twenty-year- old Haley Mae Campbell is well on her way to becoming one of Music Row’s shining new stars. Her recent single, “Lose My Number,” peaked as a #5 pre-order on the iTunes Country Chart and debuted at #43 on the iTunes Singer/Songwriter Chart. She’s received local and regional radio airplay and even been named the 2016 Independent Tone Awards’ “Country Artist of the Year” as well as “Female Singer/Songwriter of the Year” by the i93.7 Locals Only show, all in support of her previous EP, Phone Home. Live Fast Entertainment presents Seckond Chaynce Live at 643 Bar and Grill. All ages event. Doors are at 8PM. Meet and Greet from 6:30-7:30 and is limited to 50 tickets. The meet and greet is a separate ticket and you MUST buy a general admission also to see the performance. For more information email Chad@livefastent.com Performance will be from 9pm until 10pm. What started as a Tom Petty tribute band, eventually evolved into a classic rock band that plays all your favorites. Do yourself favor, stop by and sing along! 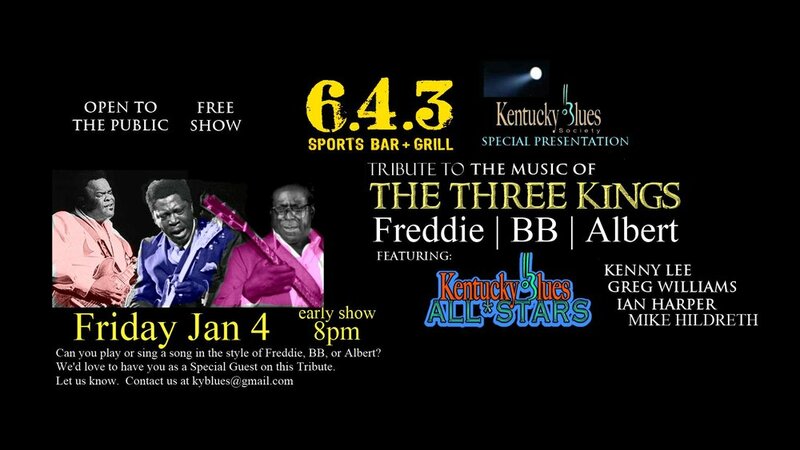 The Kentucky Blues All*Stars: Greg Williams, Kenny Lee, Rick Mitchell, David OConnor performing the music of CREEDENCE CLEARWATER REVIVAL. C4 is a band that plays something for everyone. Our set list consists of Gary Allan, Jason Aldean, A Thousand Horses, Bob Seger, ZZ Top, 3 Doors Down, Shinedown and everything in between. Scott Holt is an internationally touring artist who is blues legend Buddy Guy's guitar prodigy! He was Buddy's band leader for 10 years. Scott has shared the stage with the Rolling Stones, Eric Clapton, Santana and many more! He has released 7 critically acclaimed roots rock and blues solo albums and he is touring all over the country. What started as a Tom Petty tribute band, eventually evolved into a classic rock band that plays all your favorites. Stop by and sing along! Prize for best dressed! Starts at 9pm! Good Rockin' Tonight is a 1950's Rock and Rockabilly Tribute that features professional musicians who perform the most influential songs in Rock and Roll history. The band covers the songs of Elvis, Buddy Holly, Little Richard, Chuck Berry, The Everly Brothers, Jerry Lee Lewis, Eddie Cochran, Roy Orbison and more with excited energy and musical accuracy. Good Rockin Tonight also recently recorded a live album, due out soon at the Legendary Sun Records in Memphis where Rock n Roll was created. "There is no such animal as an 'overnight success'. These young men not only grew up together, but they’ve spent their entire lives honing their musical skills both individually and collectively from the instruments they’ve mastered to their diverse vocal acumen." Check em out below! Joey Preziosi is a songwriter, guitarist, and vocalist who draws from an eclectic pool of musical inspiration. 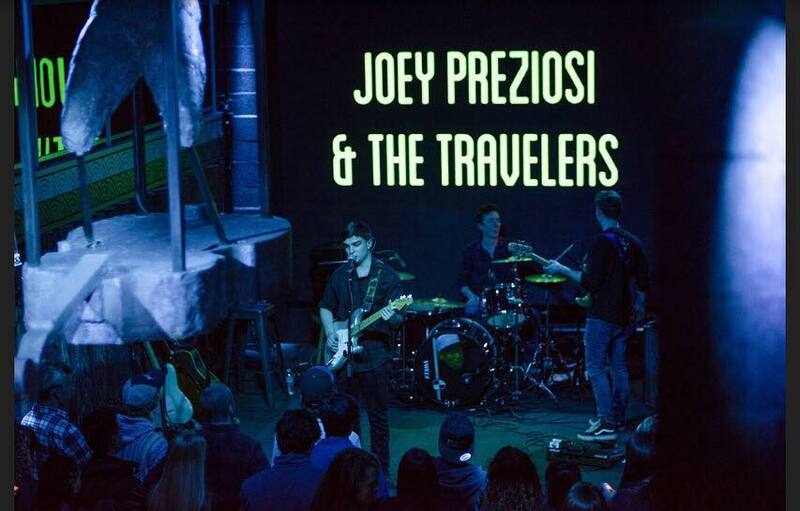 His vision for his music came to fruition when moving to Nashville and forming Joey Preziosi & the Travelers, with long-time friends drummer TC Mann and bassist Chris Ryan. 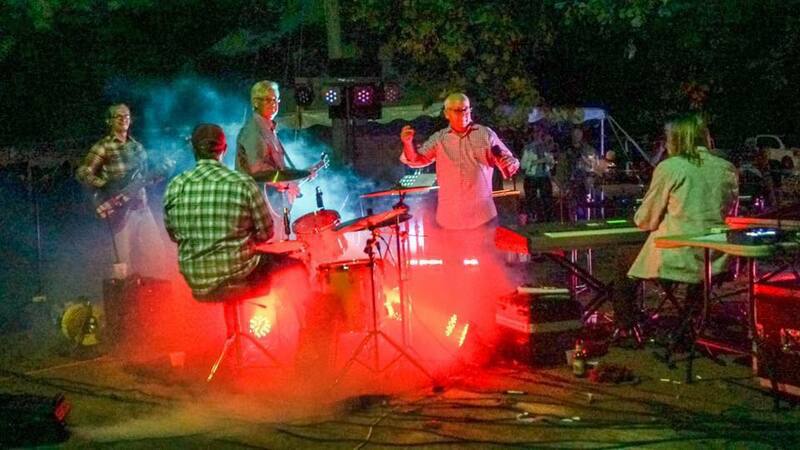 The band continues to perform locally around Nashville as they begin to stake their claim as one of the most fresh, entertaining, honest, and technically proficient groups to emerge from the Nashville music scene. Check em out below! 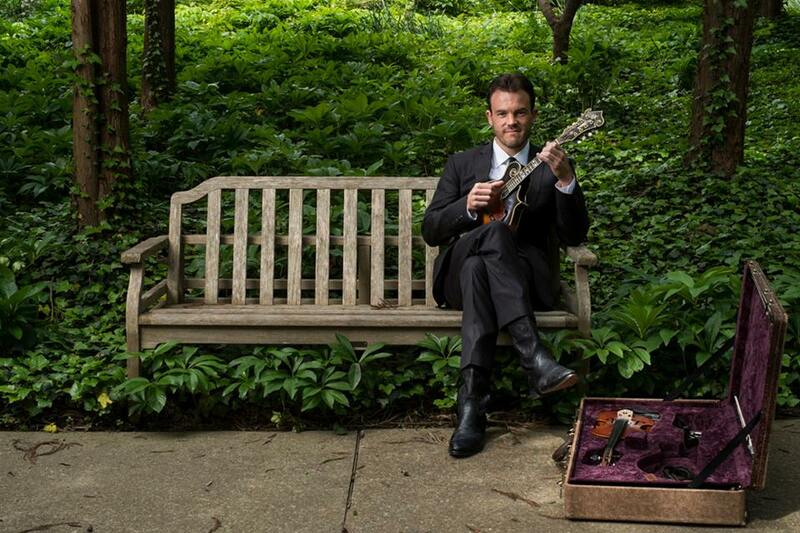 John Frazier is a renowned mandolin player. Toured with the likes of The Del McCoury Band, Sam Bush, Bela Fleck, Dierks Bentley, and John Prine to name a few! Frazier was 2016 Nashville Scene Instrumentalist of the year. “Raucous & animalistic one moment, subtle & nuanced the next. It is obvious he writes music for the right reasons, But it’s the syncopation & Kalk’s uninhibited bluesy howl that makes you believe him. '‘ This live show you don’t want to miss!